When Bart Rathbone sponsors a Young Miss Odyssey modeling competition, Melanie Jacobs is keen to join in. Theme: Vanity; the source of real beauty. 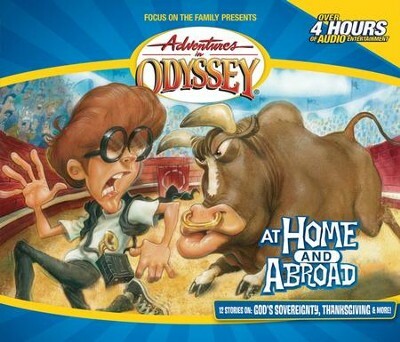 I'm the author/artist and I want to review Adventures in Odyssey® 163: A Model Child [Download].